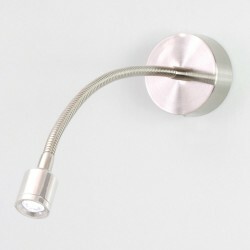 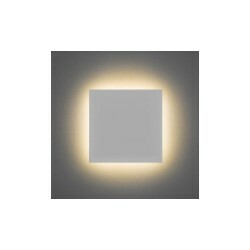 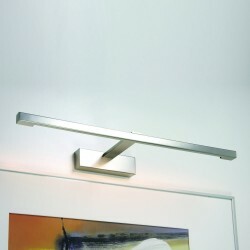 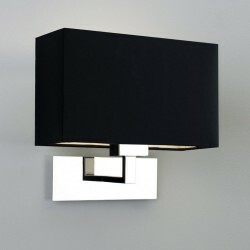 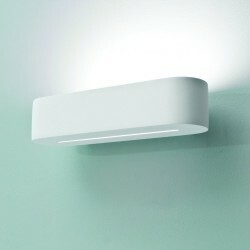 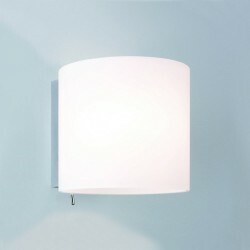 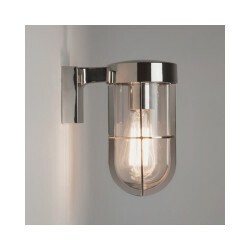 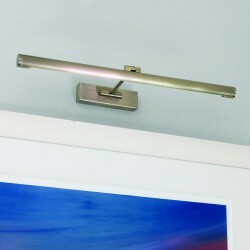 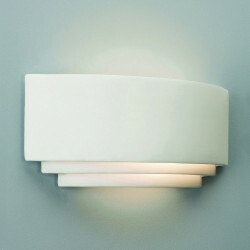 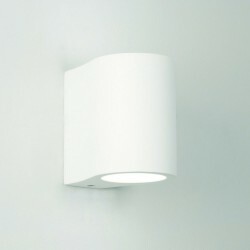 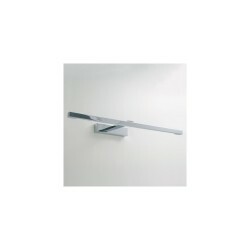 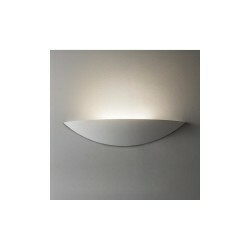 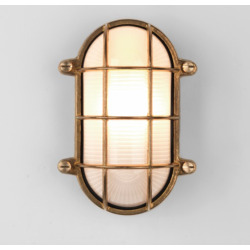 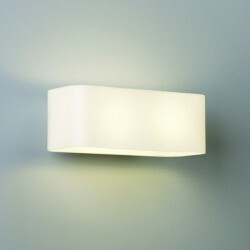 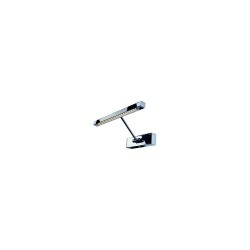 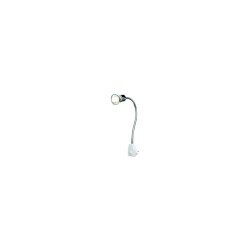 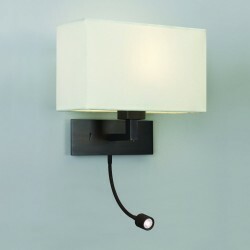 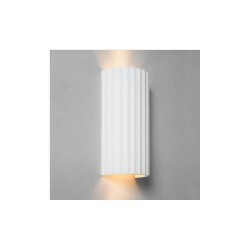 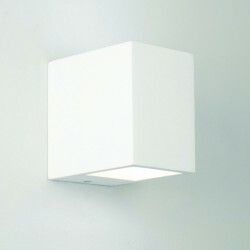 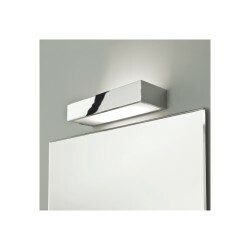 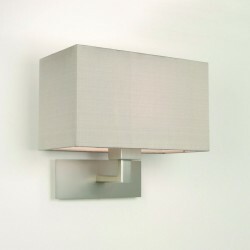 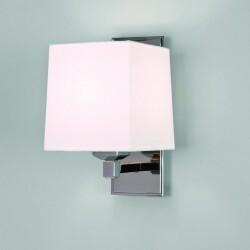 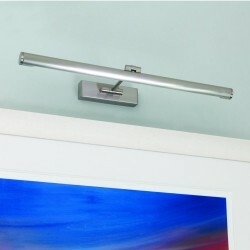 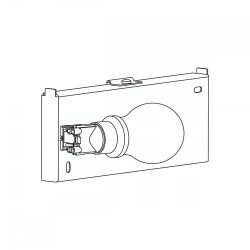 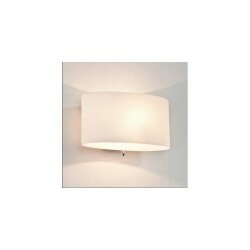 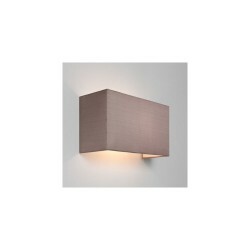 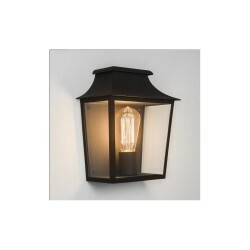 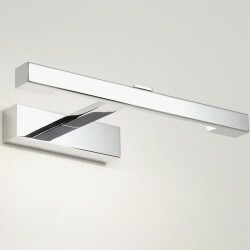 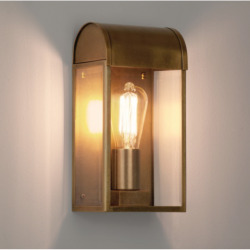 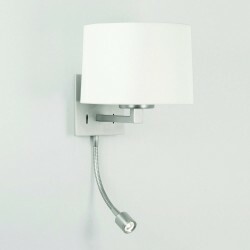 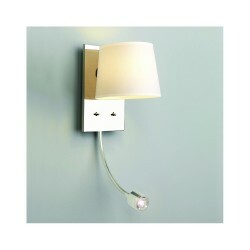 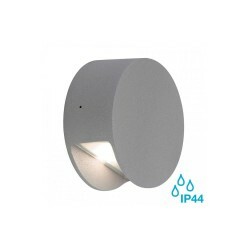 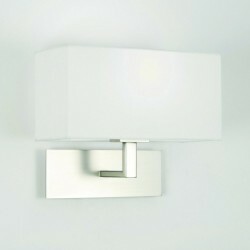 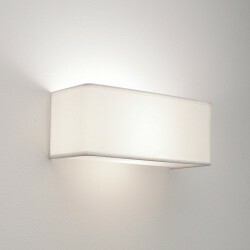 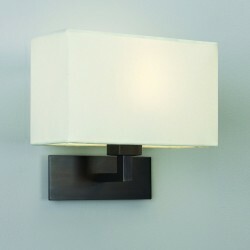 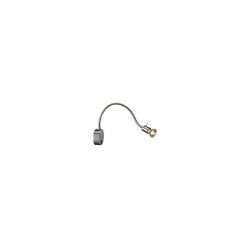 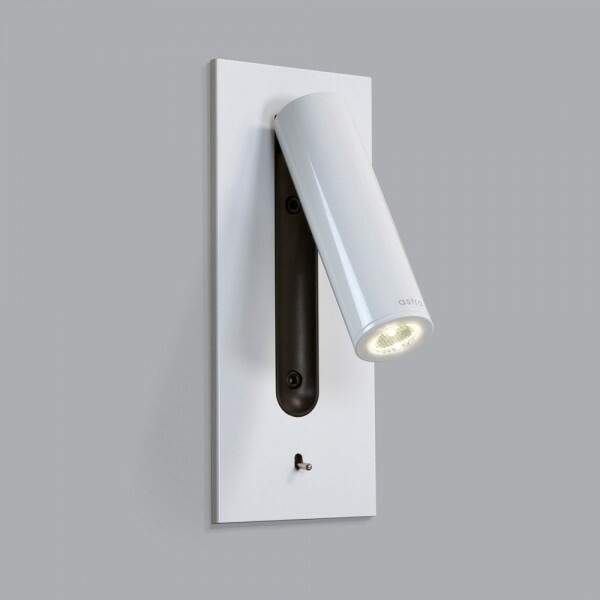 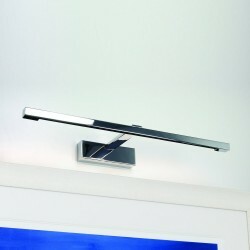 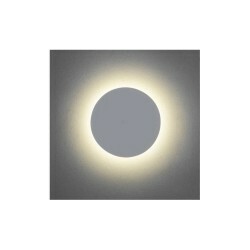 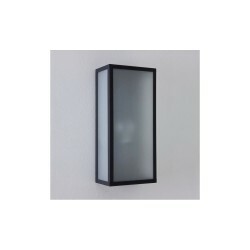 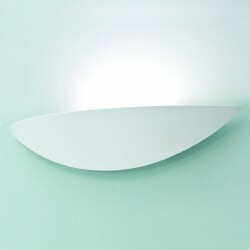 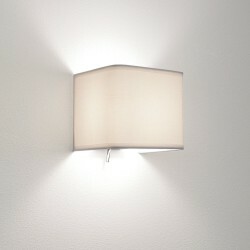 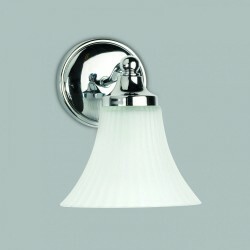 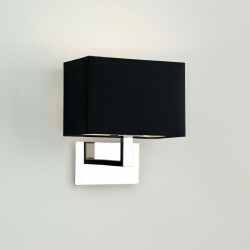 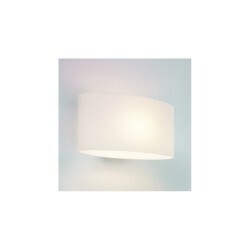 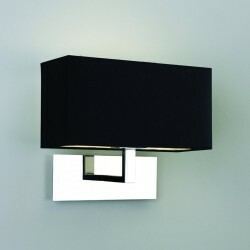 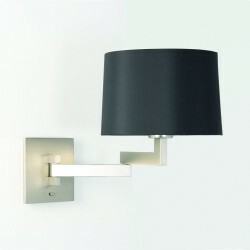 Astro Lighting 1215007 Fuse Switched White LED Wall Light at Love4Lighting. 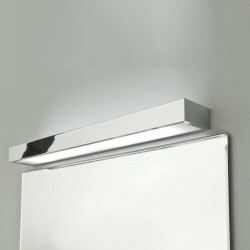 In addition to being tremendously energy-efficient, the Astro 1215007 Fuse Switched White LED Wall Light is also very versatile. 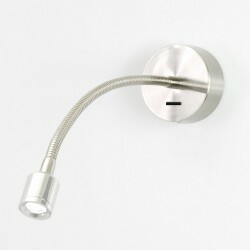 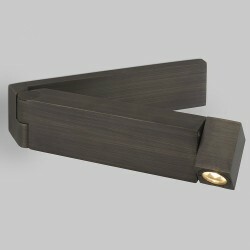 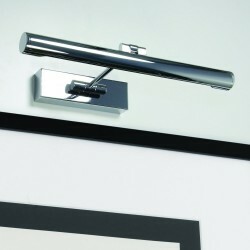 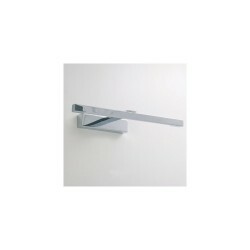 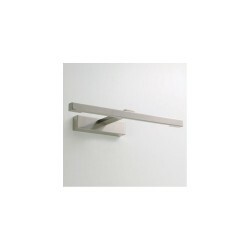 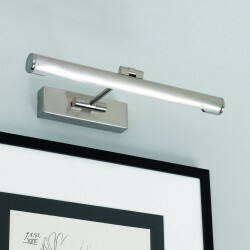 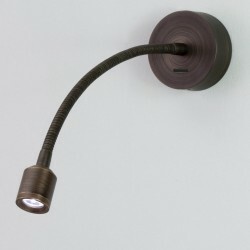 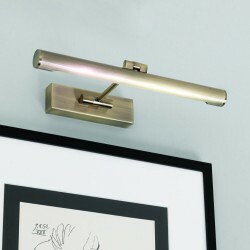 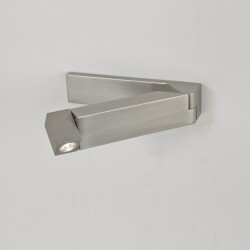 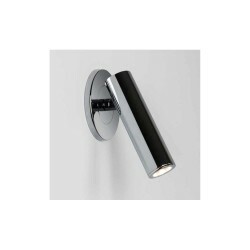 This convenient fitting’s adjustable design opens up a wide range of interior lighting possibilities. 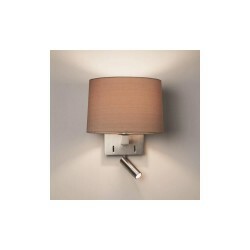 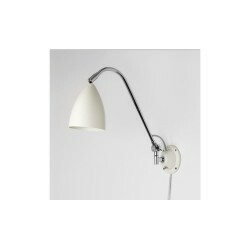 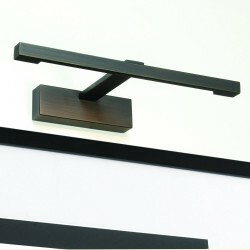 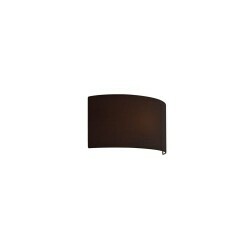 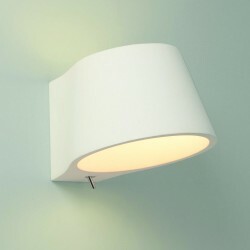 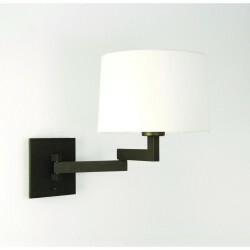 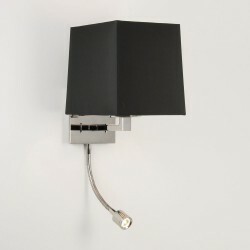 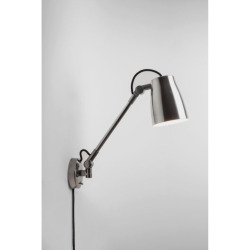 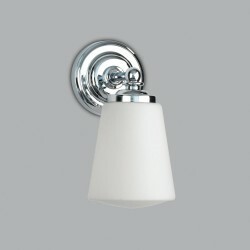 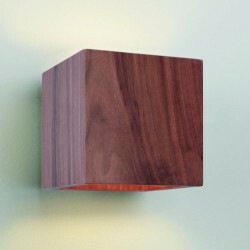 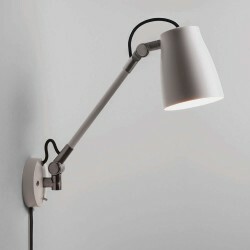 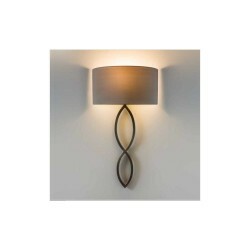 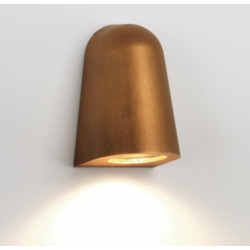 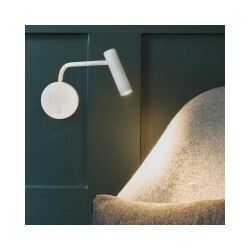 Though it makes an ideal bedside lamp, its tastefully simple finish also suits a variety of other settings. It includes an LED driver and bulbs.